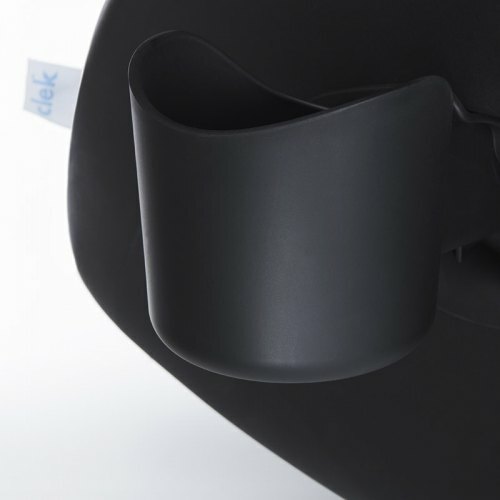 Clek brand car seats are the mother of all car seats! 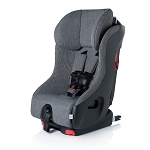 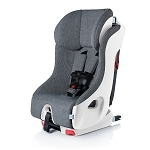 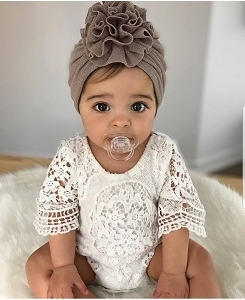 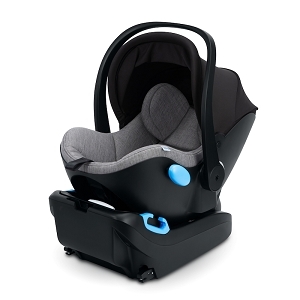 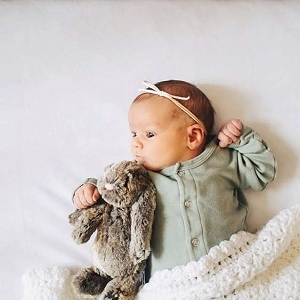 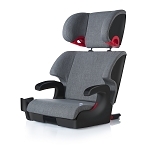 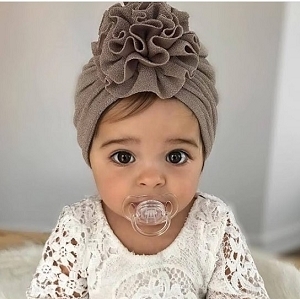 | Shop Convertible Baby Car Seats at SugarBabies! 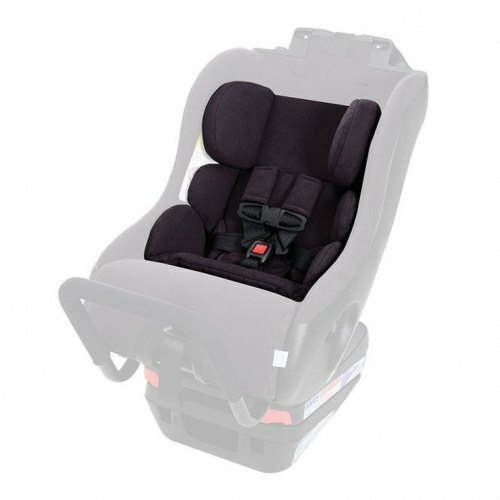 Clek brand car seats are the mother of all car seats! Select models feature patented REACT (Rigid-LATCH Energy Absorbing Crumple Technology) a safety system revolutionizes child protecting during a crash! Clek offers a car seat for every child; from the compact convertible Fllo to the big mama-jama Foonf you will find the perfect safety seat for you baby! 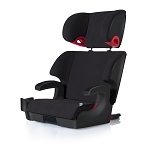 Don't worry, we have big kids covered with the ultimate booster seat, the Oobr!